On the 21st of April we were lucky enough to grab a chat with the incredibly talented Maty Noyes before she supported Kygo on his International Tour in Manchester. For those who don’t know Noyes is the vocalist and the original writer of the track “Stay” which Kygo later helped to produce. Noyes, 18 years old, currently lives in LA and is focusing on her career as a singer & song writer and has worked with the likes of The Weeknd and many other Artists. To see our review of Noyes performance and the rest of the show click here. How did the collaboration between yourself and KYGO for the song “Stay” happen? I wrote the song “Stay” one day in the studio and thought the only thing it was missing was a massive drop, I recently heard Kygo’s “Sexual Healing” remix and thought he’d be perfect for it. Sure enough one of his A&R were looking for me as well because they heard me on “Angel” by The Weeknd. We sent it over & he loved it and had it done so quickly. Did you expect such a big reaction from the acoustic version of “Stay”? I never really expect anything but I’m glad people liked both versions. That’s always a sign that the song is good if you can strip it down and play it all out. What’s been the best part of tour life so far and the downsides to it? The best part is getting the opportunity to play in front of people and meeting fans- it really prepared me for what’s to come with my solo career. The down side is I can’t have a cat 😦 because I’m never home. How was it playing the Barclays Center? What was the first thought that came into your head when you went on stage? Barclays Center was everything. I had my best friends from New York back stage cheering me on. I’m 18 playing for a crowd of 18,000 people. All I could think is there’s only one chance to nail it so just go out there and have a true, genuine, fun time. What has been your favourite city to perform in so far and why? There hasn’t been a favourite city, I love everywhere and each place is so special. But it was incredibly honouring to play the Nobel Peace Prize. Other Artists you have worked with include the likes of The Weeknd. As we already know you were and still are a big fan of Abel’s work, how did you feel when you got the call off him asking you to vocal feature on the track “Angel”? I was freaking out with joy. I didn’t know how Abel would react to my voice being on the record and I didn’t know what to except. But I knew with this opportunity in hand, things could really start moving. And that’s what every artist wants when they’re starting off. I was so thankful. We recently saw on your Instagram a picture of you and John Legend in a writing session, what can we expect from Maty Noyes in the coming year? There are definitely great things coming from the John Legend sessions 🙂 I can’t say too much, but I can say I think everyone is really gonna love it. What is the most important thing or advice you’d say to someone who is aspiring to become an artist like yourself? When starting off, artist must stay true to themselves and stay fearless. Lots will go wrong but there’s a bigger vision that you must keep in mind. It’s never going to be easy but it will be fun. Surround yourself with good people who only want the best for you and have good Intensions. Try to make something original, be your own, and NEVER give up. If you really want this, it doesn’t come easy. But that’s the beauty of it. Finally we know you enjoy candle making, what’s your favourite scent of candle and what else do you enjoy doing in your free time outside of music? Noyes is certainly an Artist to keep an eye on over the coming year. 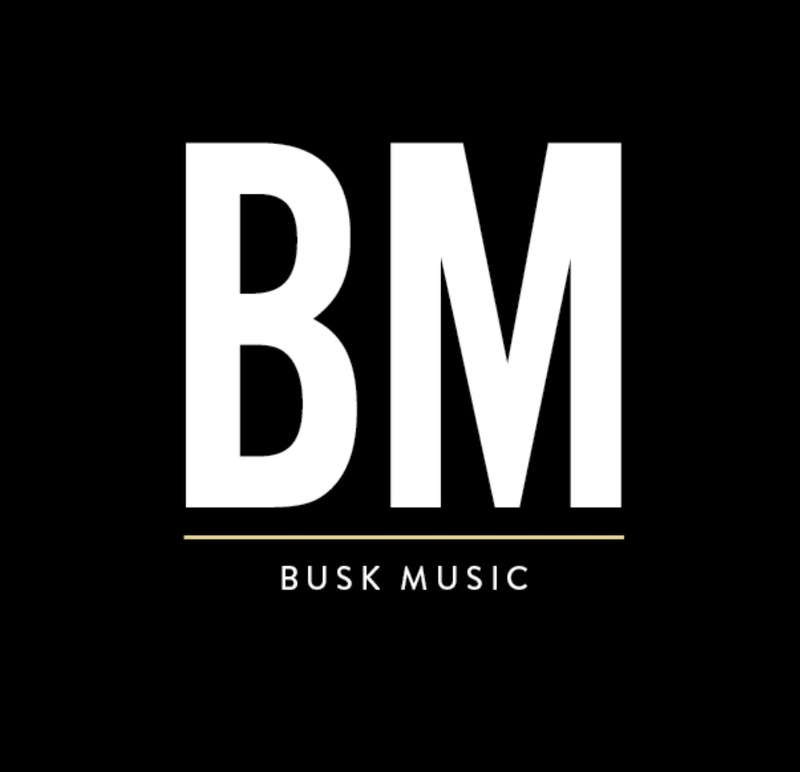 We’ll be following her continued success here and will keep you updated along the way @ Busk Music. January Picks – Busk – Music.